God of War is an award-winning and best-selling action-adventure video game series loosely based on Greek mythology, and is exclusively for Playstation brand. 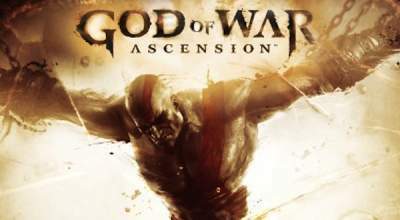 The franchise made its debut way back in 2005 with God of War on PS2, and now the latest installment "God of War: Ascension" launch is just few hours away. In this feature article we will see graphical evolution of God of War series, "From God of War 1 on PS2 to God of War: Ascension on PS3". The duo Santa Monica Studio and Sony has come a long way with God of War series and we just hope this trend continues with new GoW game on PS4. Here are few in-game screenshots from numerous God of War games showing graphical evolution.